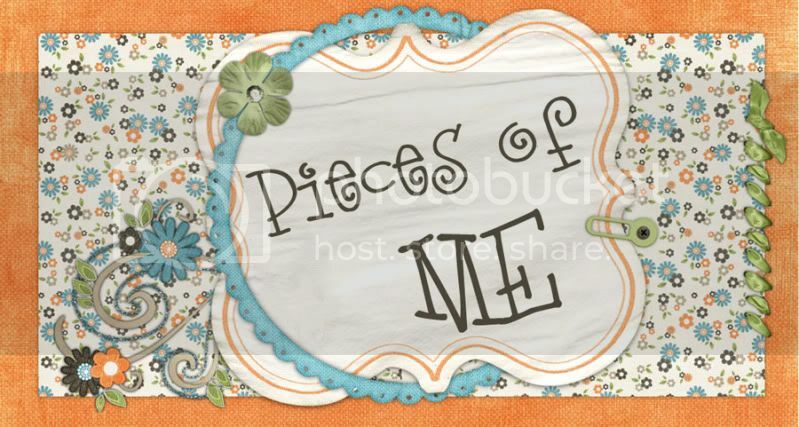 Pieces of Me: Splish Splash! Super cute!!! Looks like the kids had so much fun. I love, love, love the new papers on the blog. Are they yours? I remember having shaving cream at splash day at Mother's Day Out at our church when I was a kid. It may have been called "mud day;" my memory is failing a bit on that front. But I remember hoses and kiddie pools and a table for making mud pies and having shaving cream available as part of that. And we were allowed to "wash" the teachers' cars, too.